The debut album from worship leaders Michael & Becci Ball, titled 'Holy One', is now available for pre-order ahead of its release on 15th Feb. In the lead up to the album the duo are releasing 3 singles, 'Sing Over Me' on 25th Jan, 'In Every Season' on 1st Feb and 'Worth My Time' on 8th Feb. The album is being released by Furnace Music and released in partnership with Integrity Music. 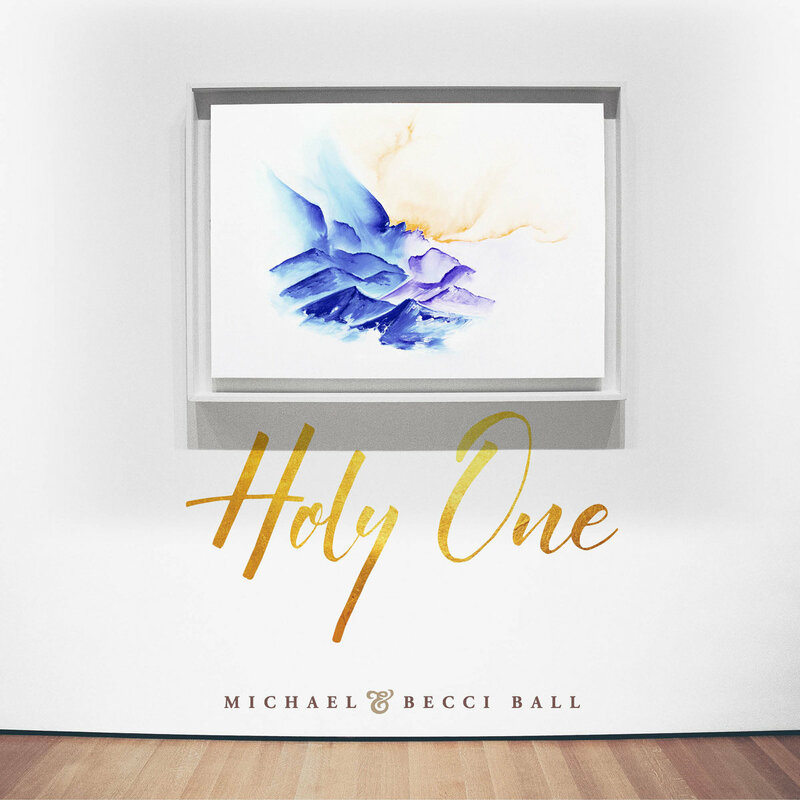 Read More The debut album from worship leaders Michael & Becci Ball, titled 'Holy One', is now available for pre-order ahead of its release on 15th Feb. In the lead up to the album the duo are releasing 3 singles, 'Sing Over Me' on 25th Jan, 'In Every Season' on 1st Feb and 'Worth My Time' on 8th Feb. The album is being released by Furnace Music and released in partnership with Integrity Music. The album, produced by Jonathan Ogden (Rivers & Robots), features 11 original songs that were written to be both corporate and devotional. "Birthed in our prayer room in Manchester, this album really is our heart before the Lord, declaring who He is, singing His Word, and calling His church to walk in the fullness He makes available to us", explain the couple. "We’ve loved singing these songs with our community at MHOP and also when we’ve led worship in various places and can’t wait to hear them sung in churches around the nations. We've been leading worship together, in one form or another, since 2002; in small groups, churches, with friends, and most recently in the house of prayer here in Manchester. Our heart is that through the music we write, sing, release, and lead, we are connecting people to the heart of God, that we all might see Him for who He is and grow in intimate connection with the one who hung the stars in the sky and who has our names written on the palm of His hand. We’ve been married since 2004 and have 4 phenomenal children!"